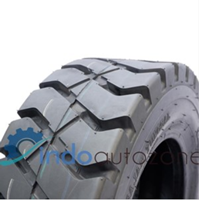 Forklift tires are one of the most important parts of a forklift, because they are what make a forklift run smoothly along the ground. 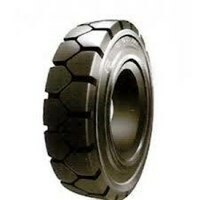 There are many types of forklift tires that can be found, and they each have special uses. To find out what kind of thing you need for your forklift, it is very important that you know the destination. The most common types of used forklift tires are standard or push-on. This is the perfect form for indoor work or warehouse operations, because they provide excellent grip on smooth concrete surfaces. They are designed to work indoors, so they will not stand if they are used in rough or outdoor situations. 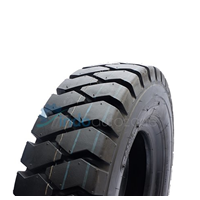 Standard tires, on the other hand, are far more durable and are used for gas forklifts than those that are used by electric forklifts. 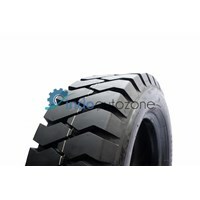 Pneumatic tires for forklifts do not appear like truck tires, have the same heavy duty. This rubber is far more durable, and additional grooves provide extra traction. 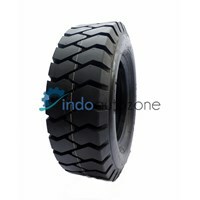 They use air to protect the forklift, and this tire is best used on rough terrain. 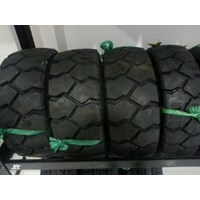 Tires that are very durable and are guaranteed to take all use with a heavy field. Solid rubber tires (Solid Tires) are also made to last a long time, but they are made really solid instead of being filled with air like pneumatic tires. There is no risk of losing air tires with solid rubber tires, because no air leaks out. like solid rubber only has so much elasticity. They are designed to last for years, but pneumatics will still be the best type to use to ensure that the forklift lasts as long as possible. Polyurethane press-on tires are perfect for indoor use. Press-on style is much easier to apply forklift tires to wheels, but they are not as durable as other styles. This polyurethane tire has excellent grip and provides exceptional traction on fine concrete, and rolling resistance is very low. They are guaranteed to have a long and productive life when used indoors on fine concrete, but they are not designed for outdoor use. 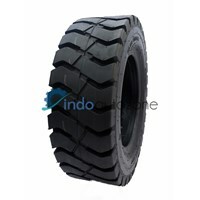 Buat Permintaan Untuk "Forklift Tire"